Get the best shower room that your property deserves; with the right specialist contractor, a shower room can be an excellent addition to the home, especially if you have a small bathroom this is a fantastic way to save space. We have extensive knowledge and experience in the field to get the best results. We ensure that everything is completed to the highest possible standards you don't spend more money fixing it in the long run. Many things need to be taken into consideration with your shower room. Things may need to be removed, and things will need to be installed in their place. Everything must be performed with expertise, care and attention to detail. Taking the perfect shower room ideas and turning them into reality needs proper planning. In most cases, you will need to remove the bath and build a shower enclosure to save space and keep the room as practical as possible. When you choose our professional and friendly team, your shower enclosure will be installed by trusted plumbers. 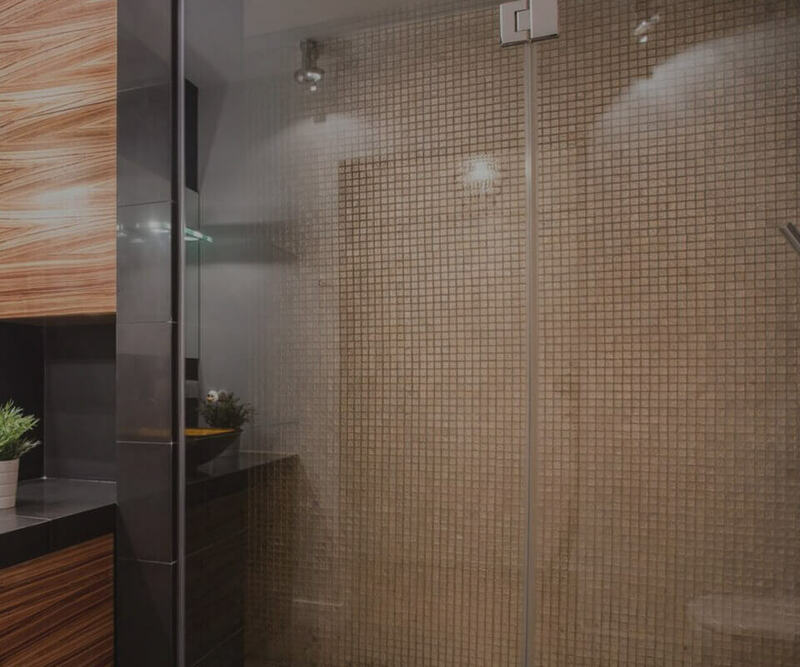 We have an exceptional team that genuinely cares about finishing every project to a high standard; We want to give you peace of mind that your shower room is going to work correctly and stand the test of time. 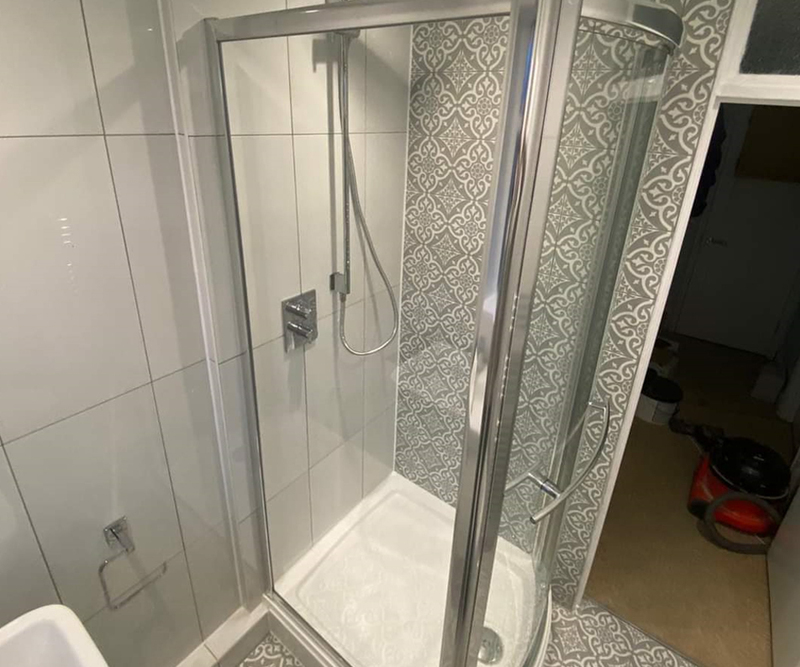 A shower room is a great way to make a small space look a lot bigger; our team are happy to answer queries you may have and offer recommendations take your idea into reality. Just use the contact information on our website to get in touch with us. A friendly member of the team will always be available to answer your queries and guide you in the right direction. We will do our best to share our extensive knowledge with you and make taking the right path in terms of what to do with your room as easy as possible for you. We offer shower rooms in Kent and the surrounding areas including - Welling, Bexley, Bexleyheath, Ashford, Canterbury, Maidstone, Rochester, Tunbridge Wells, Sevenoaks, Dartford, Gravesham, Tonbridge, Medway, Swale, Canterbury, Shepway & Dover.